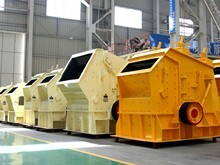 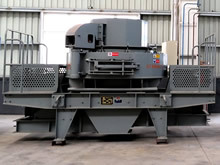 Hongxing cone crusher is used for crushing ores and rocks and the advantages are reliable structure, high efficiency, easy adjustment and economy. 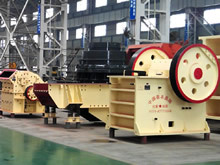 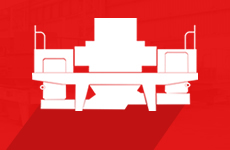 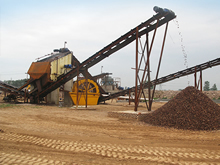 The raw materials are first put into elementary-crushing machine for crush, and then, the belt conveyor transfers the elementary products to these condors-crushing machines for secondary crush. 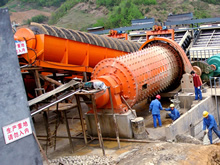 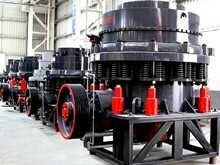 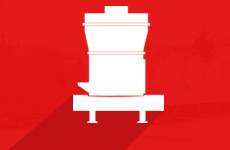 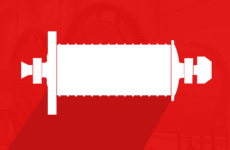 Magnetic Separating process has widely used in ore dressing, during this process the main equipments contain ball mill, spairal classifier ad magnetic separator.